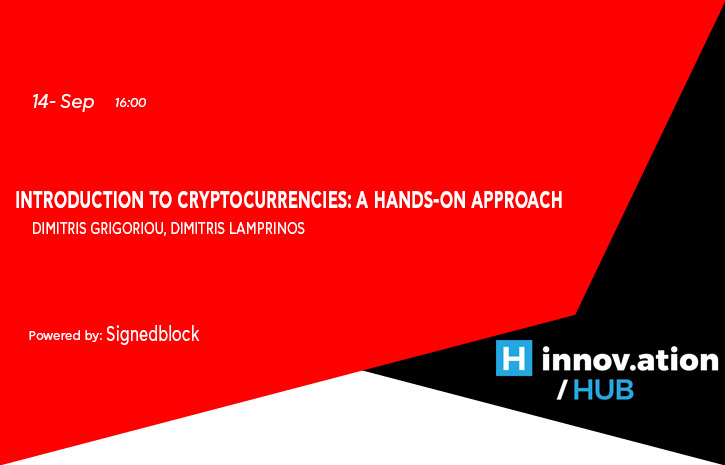 In this two-hour workshop and Q&A session, we will discuss cryptocurrencies and smart contracts. In the first half, we will give a high-level introduction to public key cryptography, outline some practical applications of cryptocurrencies, and install wallet demos. In the second half, we will discuss the ethereum blockchain and the use of smart contracts, showcasing some real-life smart contract applications in the solidity language. Participants are encouraged to bring their PCs, though this is not a requirement.